Weathering rocks, also known as mottled stones, are made up of various colored gravel and vertical and horizontal gullies. Weathered rocks refer to the phenomenon that the rock breaks, loosens, and changes in mineral composition under the combined action of solar radiation, atmosphere, water, and biology. Generally divided into unweathered rock, mildly weathered rock, moderately weathered rock, strong weathered rock, fully weathered rock and residual soil. For general weathered rock, it can be used as a raw material for mechanical sand, and sand is produced by a sand making machine. 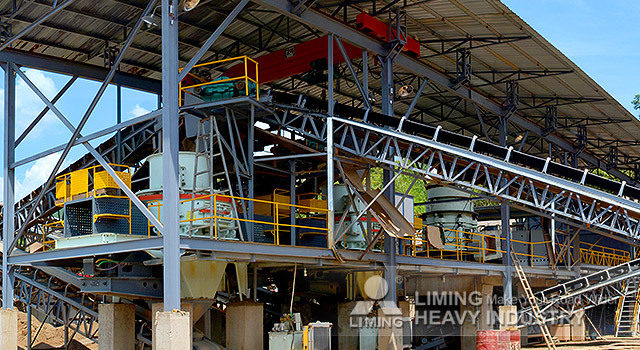 The production process and equipment selection are the same as those of stone, limestone, etc. It is also necessary to adjust according to the hardness level of the stone. At present, the VSI series sand making machine and the 5X Vertical Shaft Impact Crusher have been widely used in the industry. On this basis, the 6X Series Vertical Crusher with upgraded production capacity has also been widely used. In addition, the fully enclosed production of VU building sand making system has also attracted the attention of many customers because the country strongly advocates environmental protection. The system not only has good environmental protection effects, but also has its own excellent machine, and the quality of the finished mechanism sand is also very good. The sand making equipment is suitable for the weathering rock. 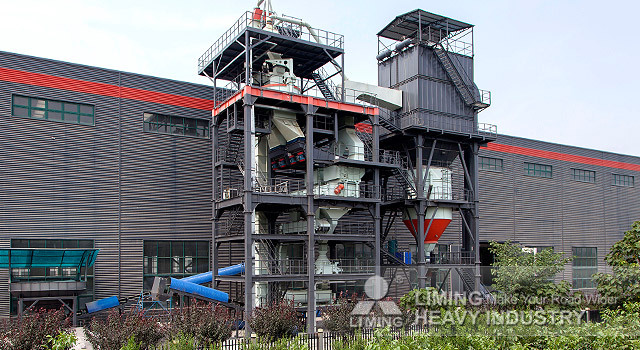 Liming Heavy Industry's sand making machine include VSI series sand making machine, 5X Vertical Shaft Impact Crusher, 6X Series Vertical Crusher, VU sand making system. According to the customer's production needs, we can develop a better, more cost-effective selection program, and give customers reasonable prices for your the weathering rock sand making equipment processing project to create more market profits. <<Next：How much is the 200 mesh petroleum coke mill?